There's four seasons of outdoor fun to be had in Albany and the Capital Region! Below, you'll find helpful information on popular activities like golf, skiing, and more. 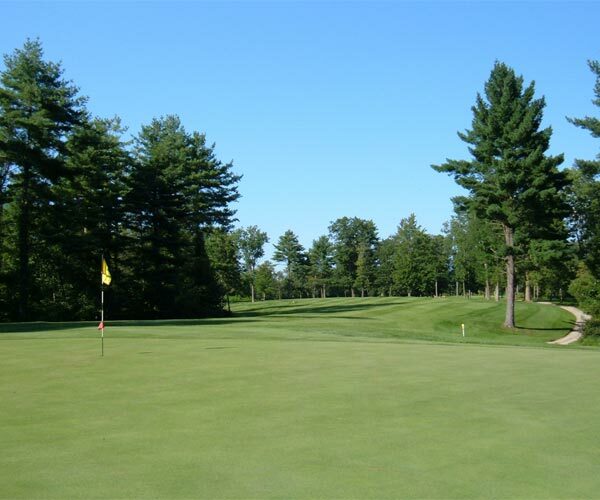 The Capital Region is home to many beautiful golf courses that golfers of all ability levels will love. Hit the slopes in the Capital Region this winter! 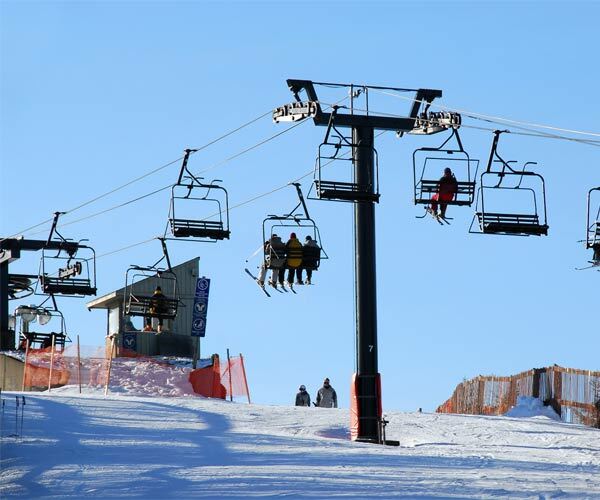 Find ski resorts within driving distance of Albany. 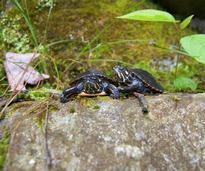 Experience Capital Region wildlife up-close at these area nature centers. 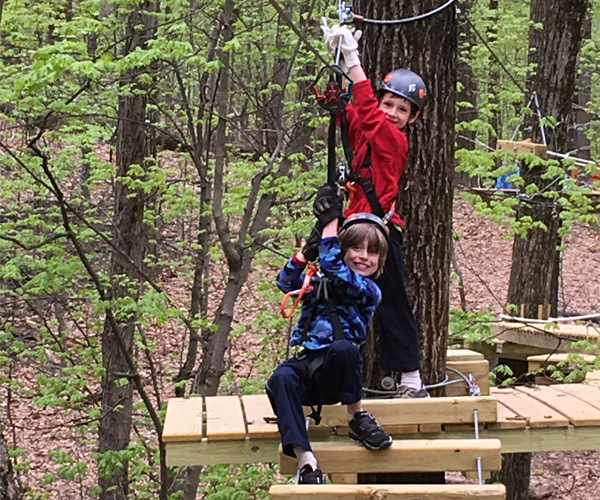 There are many extreme adventures to be had in Albany, including ziplining and ropes courses. 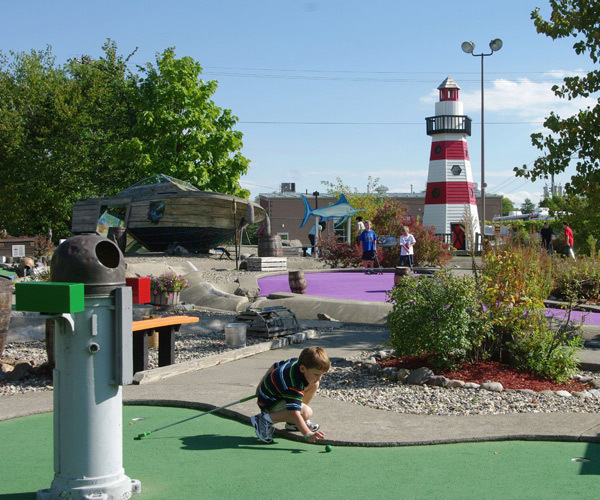 Nothing says "summer" like a round of miniature golf! Bring the whole family, or make it a date night. Cool off during the warm summer months by taking a dip at one of Albany's public pools! 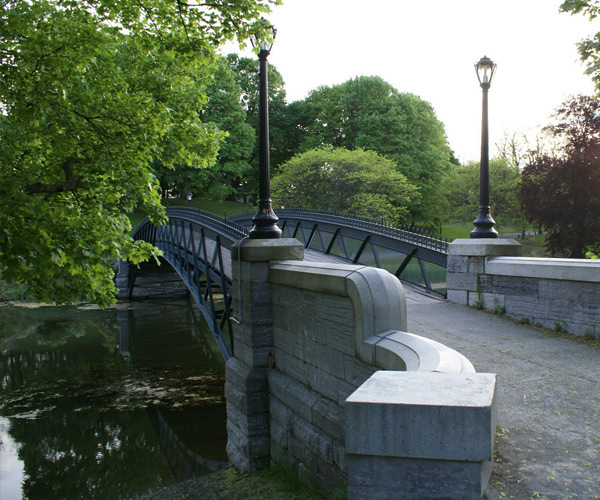 Albany and the Capital Region are home to a vast array of parks that are great for year-round activities.